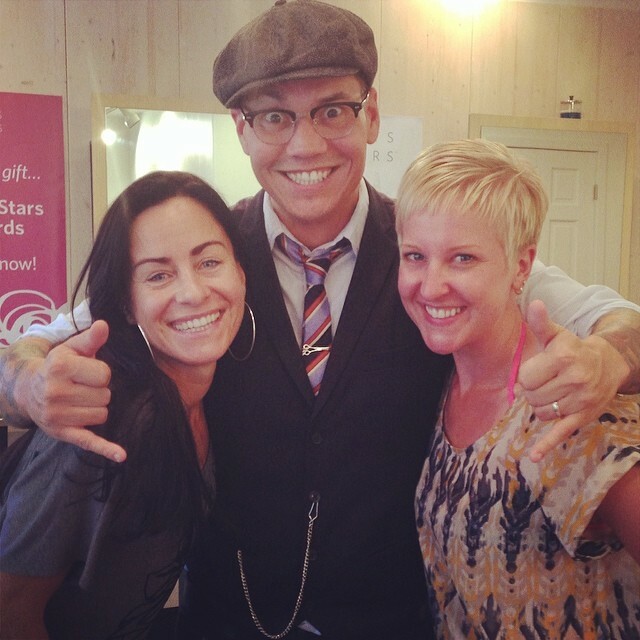 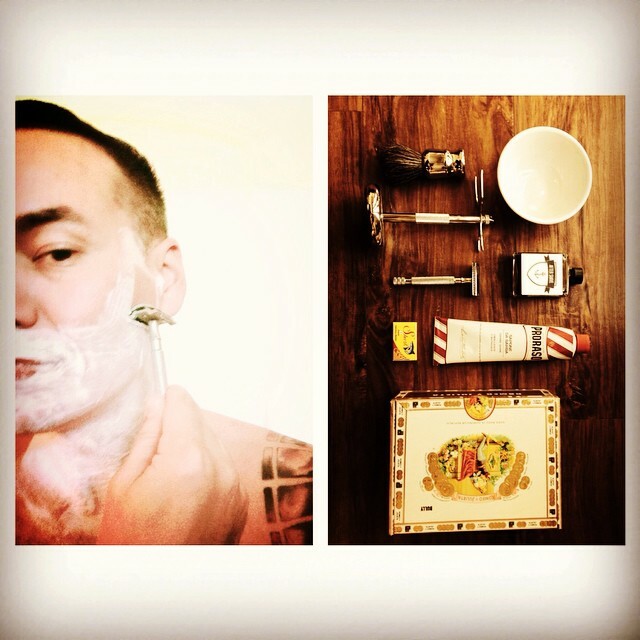 Meet Jason Harsin - the owner of Hearts & Stars Salon and creator of the Hearts & Stars Haircare Collection. 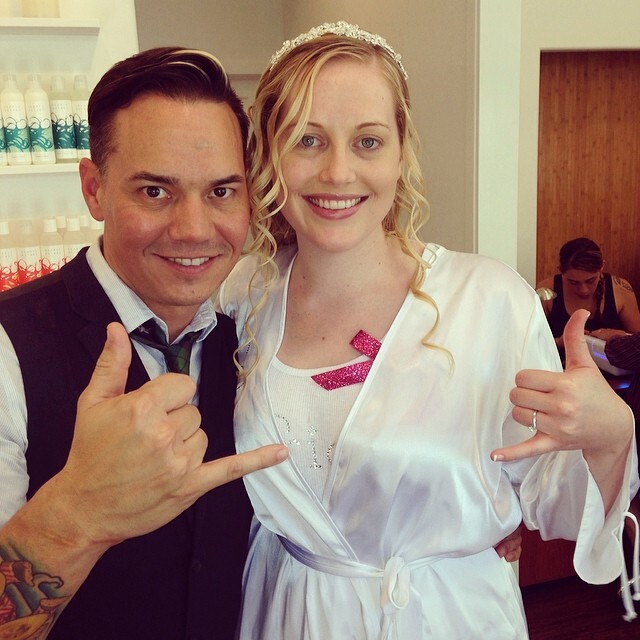 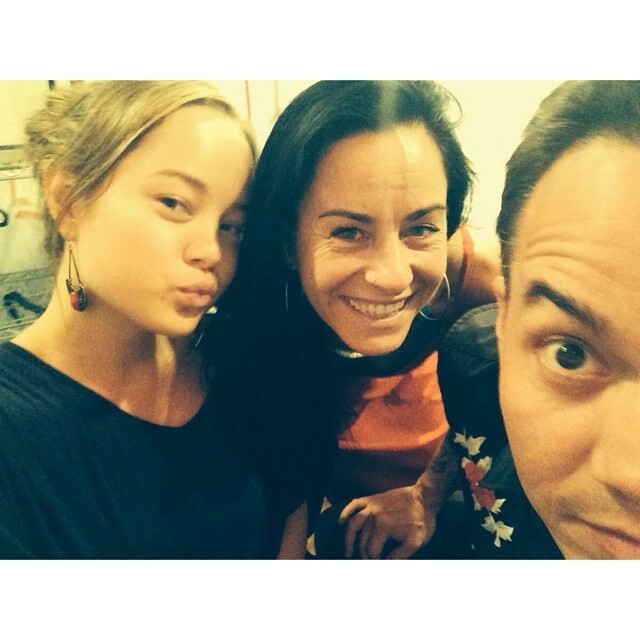 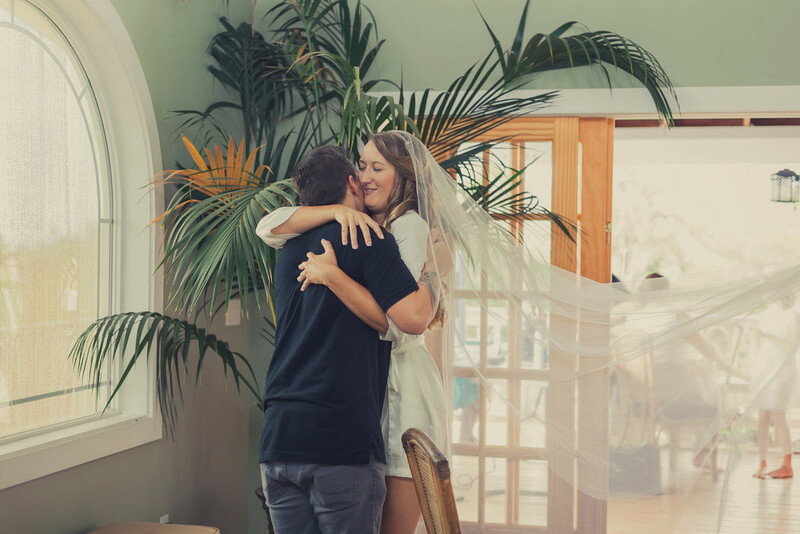 Jason's goal is to make sure that each and every client has an amazing time at Hearts & Stars. 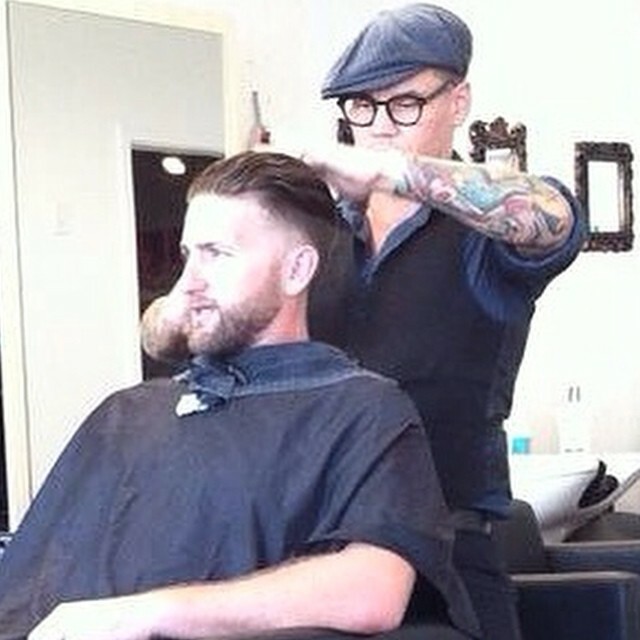 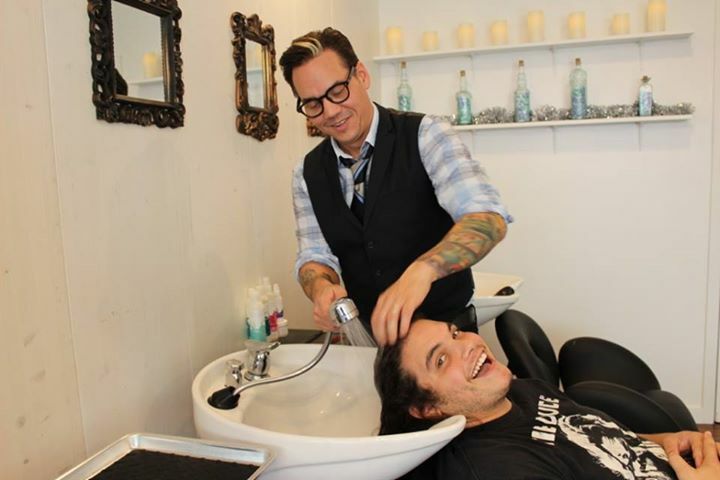 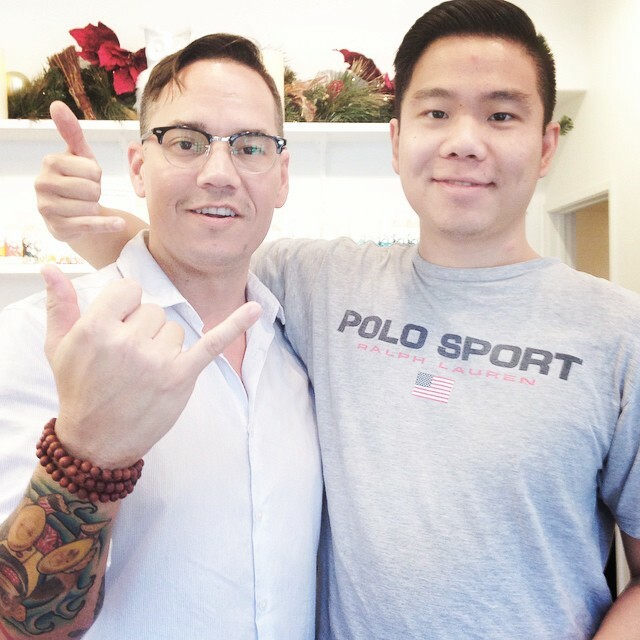 Jason specializes in timeless gentlemen's cuts and will ensure you leave the salon in style. 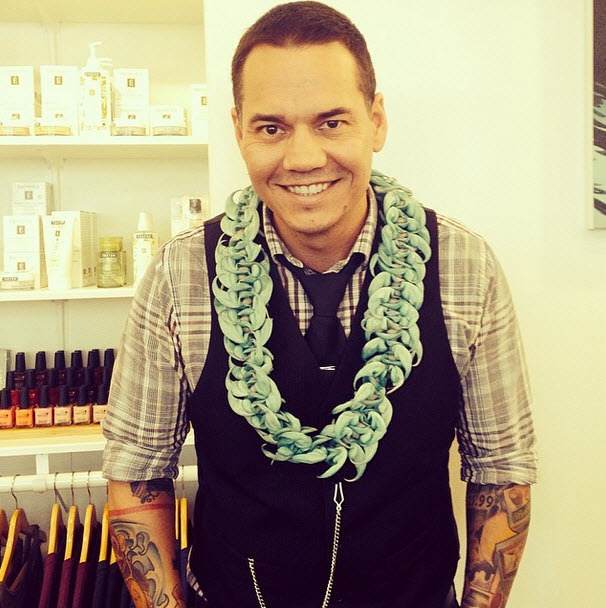 Check out Jason in the March 2015 issue of Modern Luxury Hawaii "Best of Hawaii" edition!